A recovery story, employment story, and celebrating Black History Month are some of the news items part of the February 2018 newsletter. Best and Brightest in Wellness 2018! Thank you for attending the Clubhouse Open House! Clubhouse Open House, February 28th! 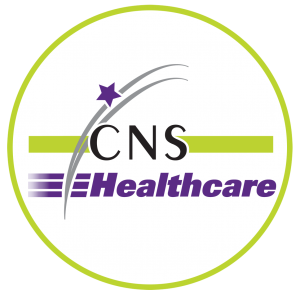 CNS Healthcare is a private non-profit human services agency that provides comprehensive behavioral health services through a wide spectrum of community-based support services, psychiatry, medication management, psychotherapy, nursing services, and case management. You can be a hero! Learn about suicide warning signs and what you can do to help save a life! Copyright © 2018 CNS Healthcare. All Rights Reserved.